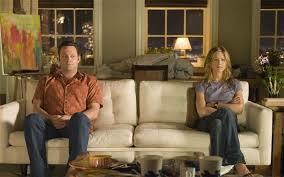 Relationships break up throughout the year, but it is most prominent at certain times than others. David McCandless did a study on the most common break up points in the year. 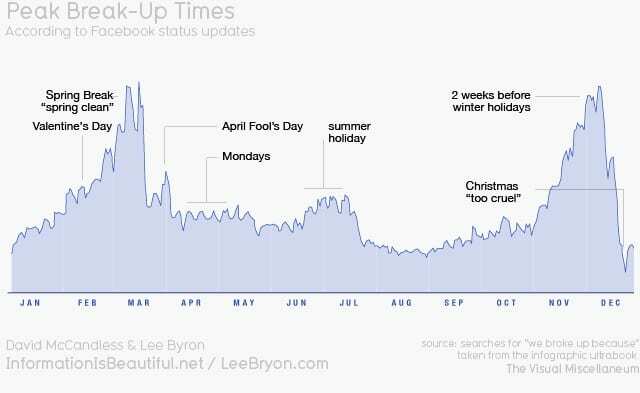 He gathered the information from Facebook profiles showing breakups at certain time of the year. It is interesting to see that breakups increased at certain points in the year than others. 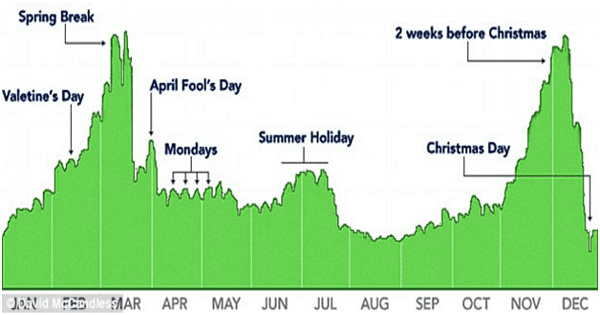 The analysis of the result shows that break up on Valentine’s day, Spring season, April fool’s day, Monday, Summer holiday, 2 weeks before Christmas and Christmas day are more frequent than at any other time of the year. Below is the analysis and reasons why people break up at those time. Valentine’s day is a fun filled day and also a stressful one at that. Most people in relationship have expectations of what the other will buy as gifts. If one of the party does not measure up to expectation of the other, it can lead to dissolution of the relationship. Most valentine’s day break up are planned. 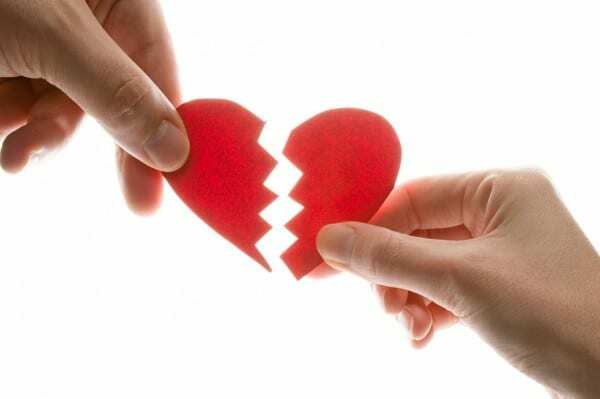 Partners who feel betrayed may decide to take revenge on their partners on that day by breaking up. New semester in college is referred to as “spring cleaning”. This is the period when people have temporal and emotional transition. The weather is warming up and hormones start kicking in and lovers just decide to break up and create new space for a new relationship. 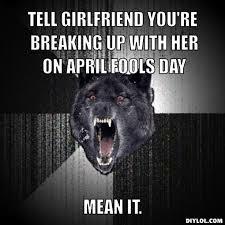 April fool’s day occurs on every 1st of April. It is a day when people play pranks that are intended to be funny. It is ironical how some people choose to break up with their loved ones on a day that is supposed to be filled with fun. Most people feel bad on Mondays because the weekend is over. It is a day that follows two days of fun and freedom. For some, it follows two days of cleaning, shopping, fixing etc. Some people face a lot of pressure on Mondays. Having to get up early, face the day’s schedule at work, deadlines and projects etc. So many things can make Mondays demoralizing when you dwell on negative thoughts. 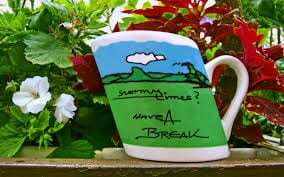 The mind has become used to resting, so it takes ages to get back into the working mode, which makes people feel like they are useless/slow/unproductive. All these feelings combined with a shaky relationship can make break up easy and faster. Summer is a time of the year where libidos are high. Sunlight increases the levels of serotonin and dopamine (mood and arousal regulators). Testosteron production is also enhanced by the light and people go around wearing fewer clothes. It is during this time, you see summer parties, holidays, weddings etc. People tend to reflect on their relationships after the holidays. 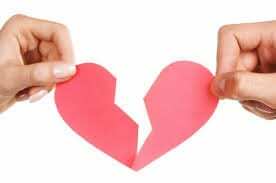 It will surprise you to know that 14 celebrities broke up in Summer this year such as Nick Cannon and Mariah Carey, Future and Ciara, Zac Efron and Michelle Rodriguez, Britney Spears and David Lucado, Michael Strahan and Nicole Murphy, Kate Mara and Max Minghella etc. It’s like these people hold on to enjoy the holiday season and then break up thereafter when is nothing to hold the relationship together. Two weeks before the Christmas holiday is one of the peak breakup time. It is not unconnected with end-of-year reflections or thoughts. Some lovers realize that their partner is not someone they would want to introduce to their families and so they break up before the holiday comes. People think about how to add value to their lives at this period. Sometimes, the best value you can make is setting free your mate who is not adding value to your life. Christmas is a time set aside for celebrations. At this time of the year, families organize reunions and parties. This is also a good time to introduce your partner to the family. Unfortunately, it is also the time you hear of break ups between lovers. Christmas period is a time that marks where you are at in your relationship. So, people who do not have plans for their relationship use this opportunity to break the news to their family that they are no longer continuing with their love lives. This is a very bad time to break up with your lover. 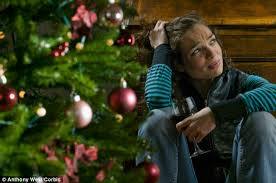 It is even preferable if the break up takes place before the Christmas period, rather than on that very day. Above are the analysis of breakup periods in the year according to Facebook profiles research carried out by David McCandless. 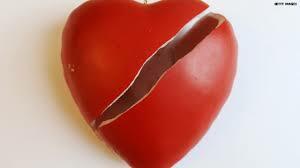 This is not to instill fear into you, but to let you know the reality of relationship break-ups. You need to solid proof your relationship from breaking on the days mentioned above. All the best!